Sen. Elizabeth Warren (D-MA) is not interested in challenging President Trump in the 2020 presidential election. 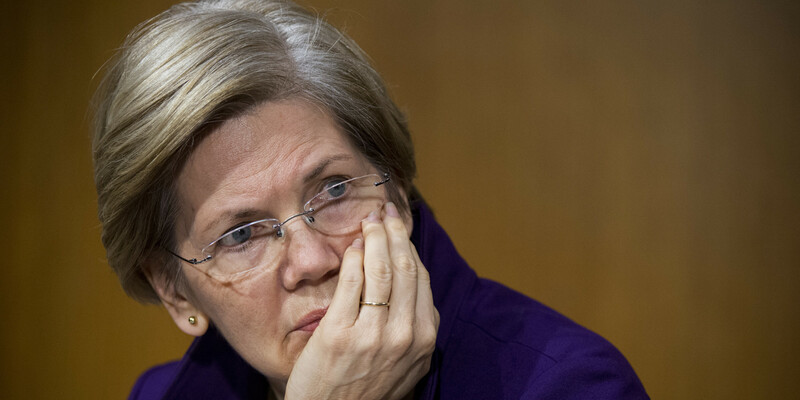 "I am not running for president in 2020," said Warren an interview for CNN's "State of the Union." "I am in this fight to retain my Senate seat in 2018. That's where I'm focused. That's where I'm going to stay focused. I'm not running for president." Warren also appeared on NBC’s “Meet the Press” this weekend and was asked if she would be willing to take a DNA test to settle the question of her alleged Native American heritage—Warren is not registered with any tribal nation, but she listed herself as a minority in an Association of American Law Schools directory and was identified by Harvard Law School in the 1990s as being part of that race. Warren’s critics charged her with misidentifying her race to gain educational and occupational advantages, and President Trump flippantly referred to her as “Pocahontas” on several occasions.